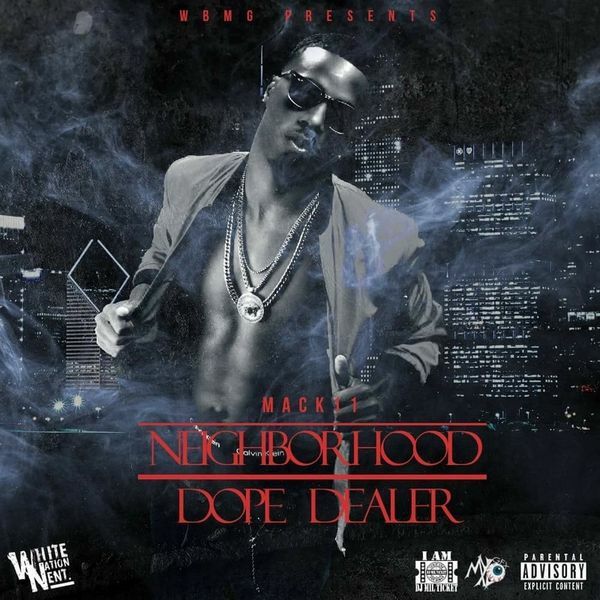 Mack 11, who reps the west side of Chicago teams up with Dj Mil Ticket (G Herbo official Dj) to drop the blazing new project "Neighborhood Dope Dealer". STREAM AND DOWNLOAD THE MIXTAPE BELOW!!! Check out the official video for "Biscuit"